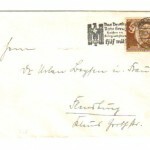 A duplicate from my postcard collection offered for sale to a good home! 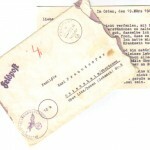 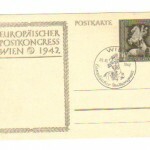 An unused example – in good condition – prominent Nazi markings. 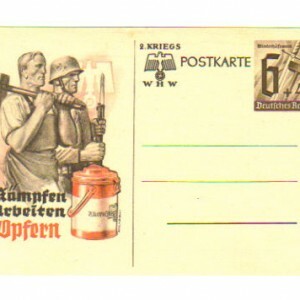 thirdreichcollectables.co.uk the site where Nazi/Third Reich memorabilia and militaria is for sale. 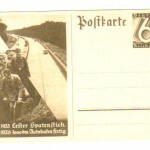 Collectable Nazi propaganda, badges, NSDAP magazines and newspapers, documents and more. 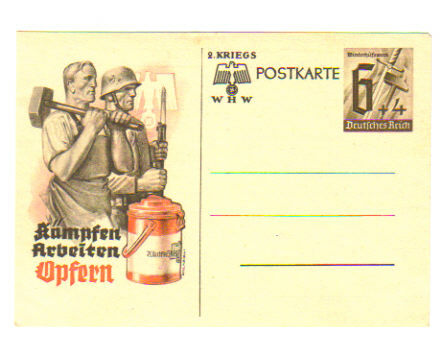 A great site for WW2 German Third Reich militaria. 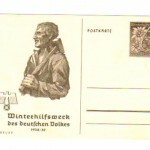 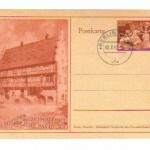 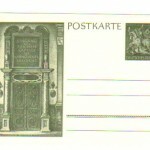 Be the first to review “Third Reich Era Winterhilfswerk Postcard - original” Click here to cancel reply.